understanding of how the meta-cognitive tool, namely, hierarchical concept maps, and the process of concept mapping can be used innovatively and strategically to improve planning, teaching, learning, and assessment at different educational levels. 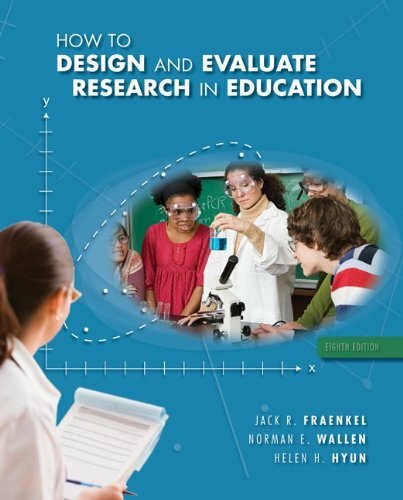 This collection of research articles examines the usefulness of concept maps in the educational setting, with applications and examples ranging from primary grade classrooms through secondary mathematics to pre-service teacher education, undergraduate mathematics and post-graduate mathematics education. A second meta-cognitive tool, called vee diagrams, is also critically examined by two authors, particularly its value in improving mathematical problem solving. 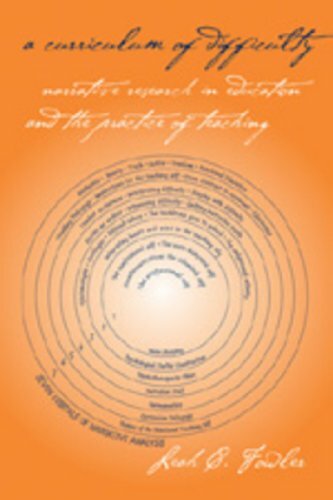 Thematically, the book flows from a historical development overview of concept mapping in the sciences to applications of concept mapping in mathematics by teachers and pre-service teachers as a means of analyzing mathematics topics, planning for instruction and designing assessment tasks including applications by school and university students as learning and review tools. 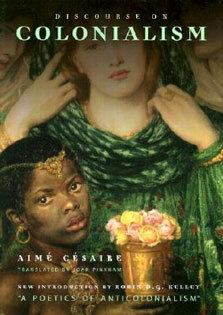 This book provides case studies and resources that have been field tested with school and university students alike. The findings presented have implications for enriching mathematics learning and making problem solving more accessible and meaningful for students. The theoretical underpinnings of concept mapping and of the studies in the book include Ausubel’s cognitive theory of meaningful learning, constructivist and Vygotskian psychology to name a few. There is evidence particularly from international studies such as PISA and TIMSS and mathematics education research, which suggest that students’ mathematical literacy and problem solving skills can be enhanced through students collaborating and interacting as they work, discuss and communicate mathematically. 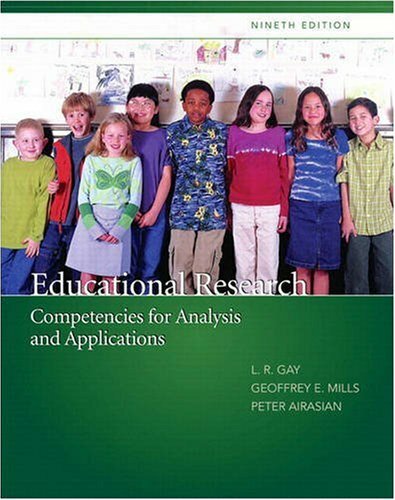 This book proposes the meta-cognitive strategy of concept mapping as one viable means of promoting, communicating and explicating students’ mathematical thinking and reasoning publicly in a social setting (e.g., mathematics classrooms) as they engage in mathematical dialogues and discussions. 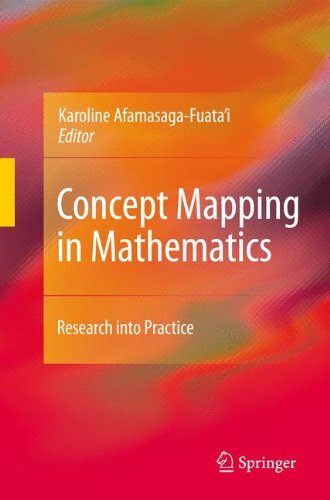 Concept Mapping in Mathematics: Research into Practice is of interest to researchers, graduate students, teacher educators and professionals in mathematics education.